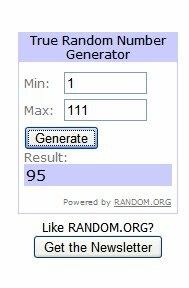 I did want to announce the give-away winners though!! Wow! 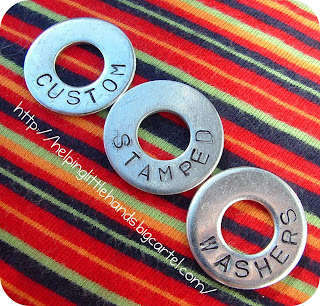 I was really blown away with the response to my Stamped Washer Keychains! Thanks everyone for your kind comments! 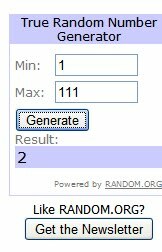 There were so many people who entered, I decided to choose two winners. "Awesome, I became a Follower!! Thanks"
If you didn't win and want to make your own, check out my tutorial here. 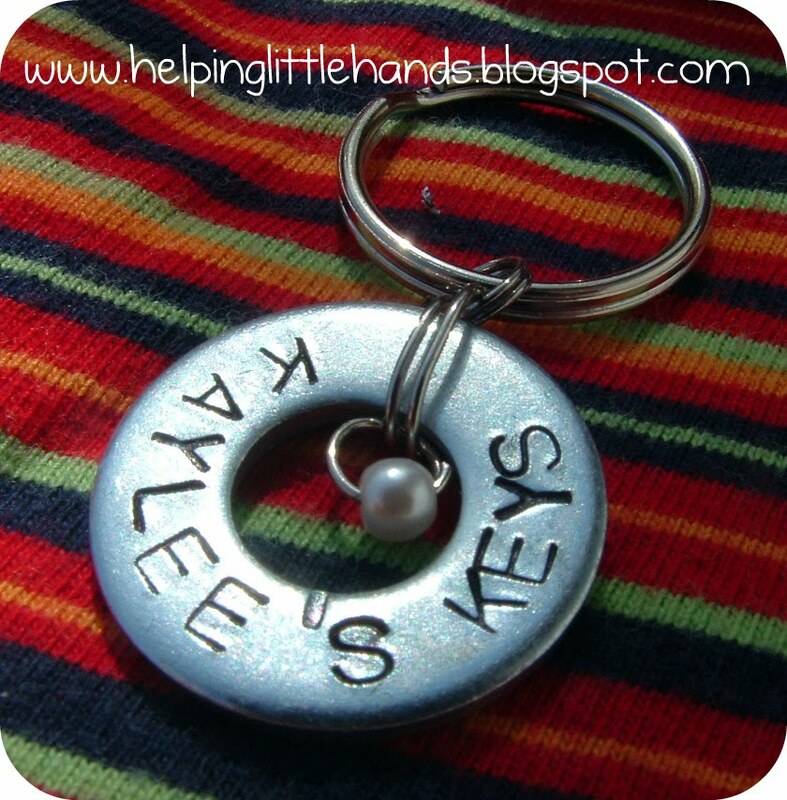 Or you can let me do the work for you and order your custom keychain or stamped washers from my shop here. ...and now I'm off to clean my house. Fun, fun. 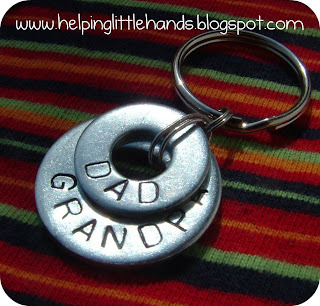 I love my necklace and the backpack zipper pulls. Thanks, Polly!